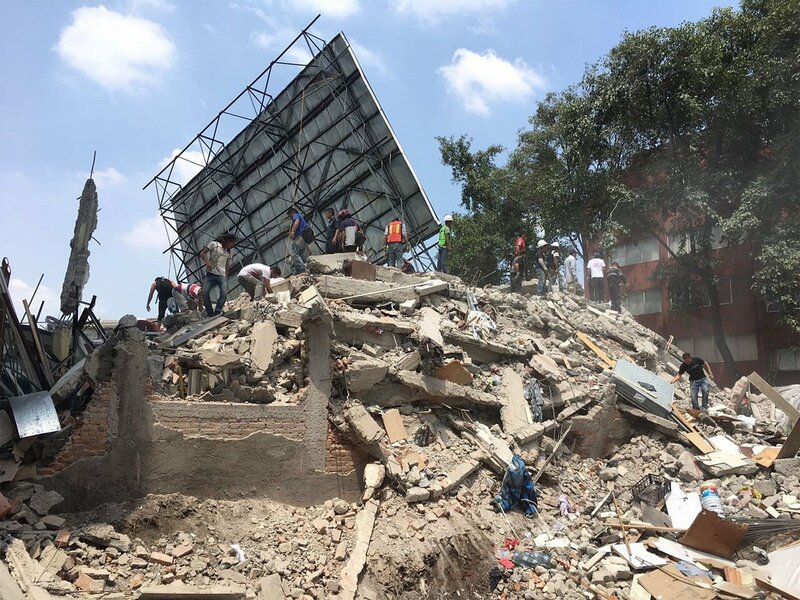 Lithuania's Foreign Ministry said on Wednesday it had no information about Lithuanian citizens affected by the powerful earthquake in Mexico. The Mexican capital and surrounding areas were struck by a violent 7.1 point earthquake on Tuesday, killing a total of 226 people. The death toll is expected to rise. "We express our sincere condolences to all the families of the victims. Our prayers go out to everyone affected by this earthquake," Foreign Minister Linas Linkevicius said after in a press release. 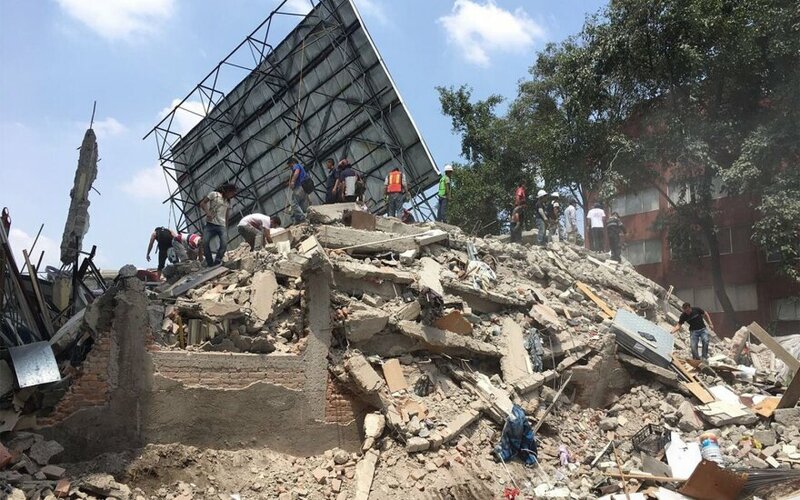 The epicenter of the earthquake was reported about 120 km from the capital city of Mexico. The building accommodating the Lithuanian Honorary Consulate was unharmed.